If the Nigerian government successfully approved the N30,000 ($83) minimum wage, it will still be among the lowest in Africa. According to NewMinimumWage, a website that aggregates a country’s national wage, Nigeria, Africa’s largest economy, is still rank low among big economies in the continent concerning national pay for its workers. In South Africa, the minimum wage is pegged at 3,500 rands ($277), Morocco pays 3,000 MADs ($316) and Algeria pays 8,000 Algerian dinars ($151) per month. 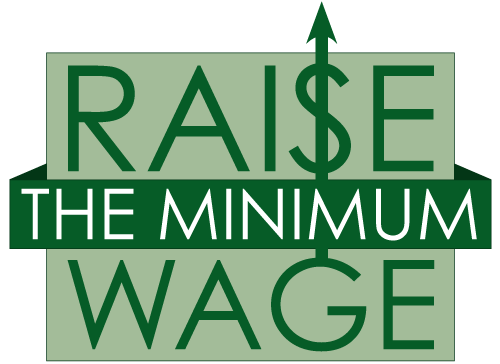 In Kenya, workers now earn about 13572 shillings ($133) with the announcement of a 5% increase in minimum wage in May 2018. On November 6, 2018, Nigerian President, Muhammadu Buhari endorsed a new salary structure of N30,000 as set by the tripartite committee on Review of National Minimum Wage. The Nigerian leader also promised to hasten up with approval by sending a bill to the National Assembly for approval within the shortest period of time. The Nigeria Labour Congress, one of Africa’s biggest unions, called off its proposed nationwide strike after winning the government to N30,000 from the N24,000 proposed by the government as National Minimum Wage.